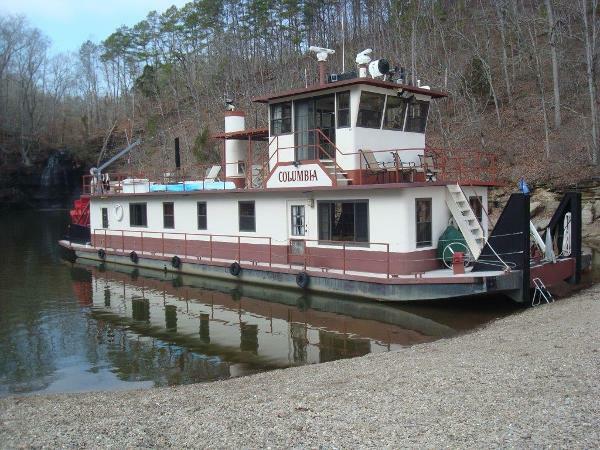 1986 TUCKER MARINE 84 Sternwheeler Paddlewheeler 1986 Tucker Marine Stern Wheeler / Paddle Wheeler - 84x20.5 The Columbia is a 1986 tow boat built by Tucker Marine. 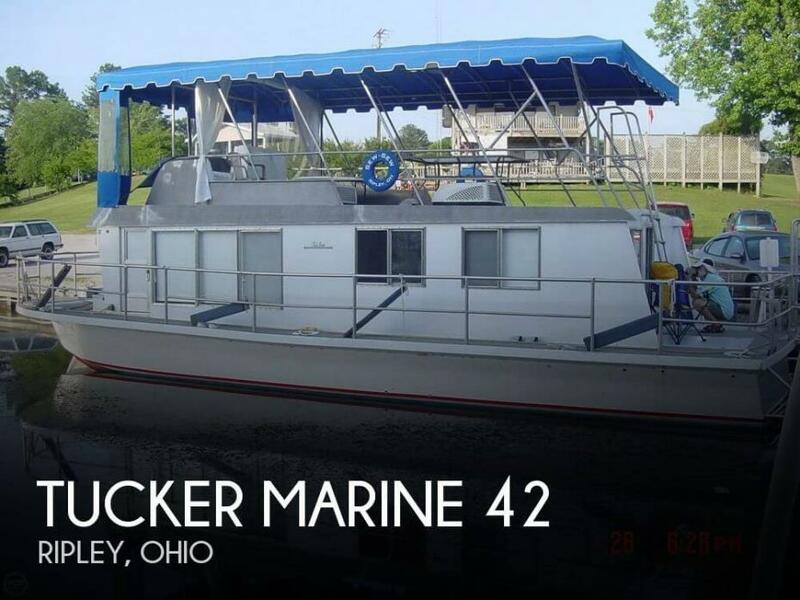 She was built by Mr. Tucker as a liveaboard for himself, and she was built to commercial standards. The only wood in the boat is decorative (no structural wood). She is an awesome liveaboard with an incredible amount of storage. Her Perkins diesel makes her very economical to run - getting approximately 3-miles to the gallon. Click on "Full Specs" to see more features!